Morgan Insurance Agency, LTD protects farms and ranches of all types and sizes for a broad spectrum of insureds throughout Texas. To meet this wide variety of insurance needs, we represent all sizes and types of insurance carriers for Agricultural Insurance. 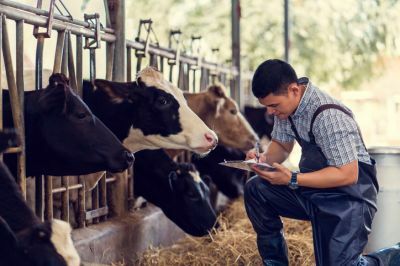 Because we represent virtually all major Ag Insurers in Texas, our policies offer many coverage options so you can balance how much risk you're willing to assume with the premium you're willing to pay. Most insurers also offer premium reductions in the form of credits. By specializing in Agribusiness Insurance, we can help you qualify for these credits, reducing your insurance costs. In addition to the traditional property, liability, excess liability and auto policies, Morgan Insurance Agency, LTD also offers Agribusiness Mulitcover Portfolios which package all the traditional coverages and more into just one program.